Pablo Lyle is a Mexican actor. His birth name is Pablo Daniel Lyle Lopez. He rose to prominence after he was cast as the male lead protagonist Cristobal Mendoza Rivero in Mexican telenovela, La Sombra del Pasado. He has appeared in numerous telenovela and television series. He has over 840k followers on his Instagram. His work in La Sombra del Pasado, Corazon que miente, and Mi adorable maldicion. Where was Pablo Lyle born? Pablo Lyle was born on 18 November 1986. His birth name is Pablo Daniel Lyle Lopez. His birthplace is in Mazatlan, Sinaloa in Mexico. He holds Mexican nationality. His zodiac sign is Scorpio. Information regarding his parents and siblings are currently unavailable. He studied in a Catholic school in his hometown. After completing high school, he pursued a career in modeling. Pablo started his career in modeling after graduating from high school. He ventured into acting in 2005. He made his television debut in the recurring role in Verano de Amor in 2009. He has appeared in recurring roles in Una Familia con Suerte and Cachito de Cielo in 2011 and 2012 respectively. He landed the co-lead role as Esteban in telenovela, Por Siempre mi Amor in 2013. His breakthrough role landed in 2014. He landed the lead role as the male lead protagonist Cristobal Mendoza Rivero in La Sombra del passado. He appeared in the telenovela between 2014 and 2015. He landed the lead role as Alonso Ferrer Castellanos in the 2016 telenovela, Corazon Que Miente. 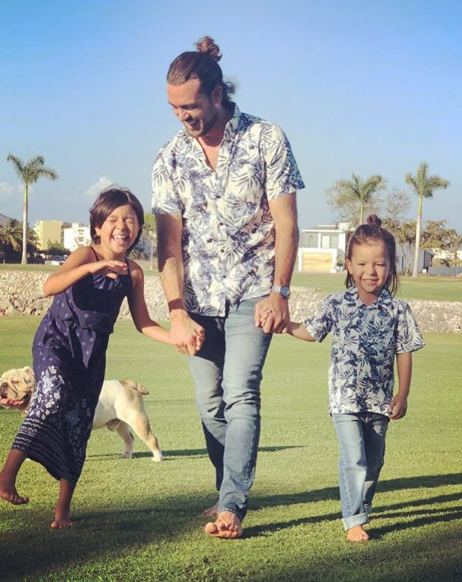 He appeared in the lead role as Rodrigo Villavicencio in the 2017 telenovela, Mi adorable Maldicion. He has appeared in other series, Mujeres asesinas, Como dice el dicho, la rosa de Guadalupe, Conan, and Erase una vez. Who did Pablo Lyle Punch To Death? 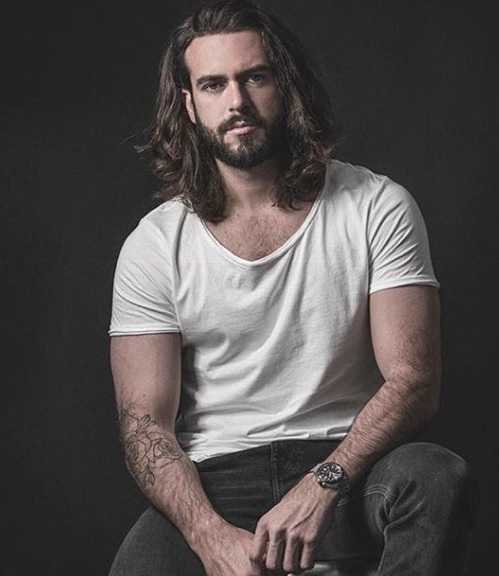 Pablo Lyle was arrested on 31 March 2019 in Miami, Florida. He was arrested for punching a 63-year old Cuban man Ricardo Hernandez to death. The man remained unconscious after getting punched and was taken to the Jackson Memorial Hospital in intensive care. He was later announced dead. Pablo, while trying to escape was arrested by the authorities. 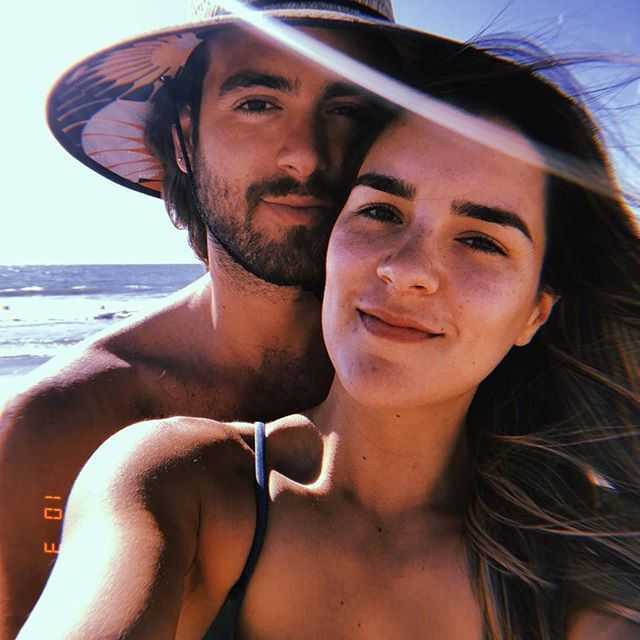 Who is Pablo Lyle Married to? Pablo Lyle is a married man. He is married to Ana Araujo. The couple tied a knot to each other in 2014. The couple has 2 children together. What are Pablo Lyle's Body Measurements? Pablo Lyle stands at a height of 1.83 m. He has an athletic body build. He has black hair and dark brown eyes. What is Pablo Lyle's Net Worth? Pablo Lyle earns from his acting career. He started his career as a model and has later appeared in numerous television telenovelas. Working in the entertainment industry is his major source of income. According to various sources, his net worth is estimated at $18 million. The Spanish-language version of People magazine included Lyle on its 2015 list of Fifty Most Beautiful People.